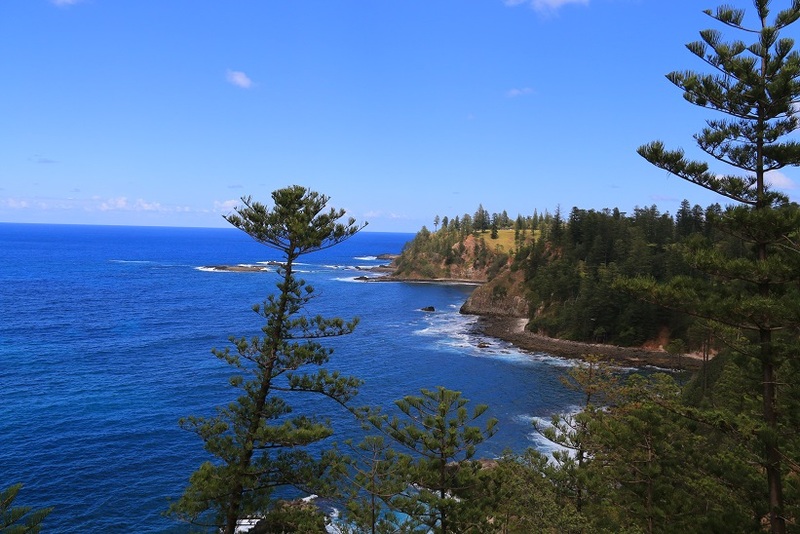 Pete and I spent Christmas 2017 on Norfolk Island, a tiny, fascinating spot in the middle of the South Pacific. It’s full of history, breathtaking scenery, and wonderful people. We visit the ruins of the brutal penal colony that existed between 1815 and 1855, then walked through the cemetery. A few more Norfolk Island bits The Culla clydesdales in a little more detail, St Barnabas chapel explained, and some gems from the progressive dinner.